You are here: Home › Guide/Manuals › Vape Life › Vape Talk › How often should you clean your tank? Comments Off on How often should you clean your tank? You should be cleaning your Atomizer Tank after every use! 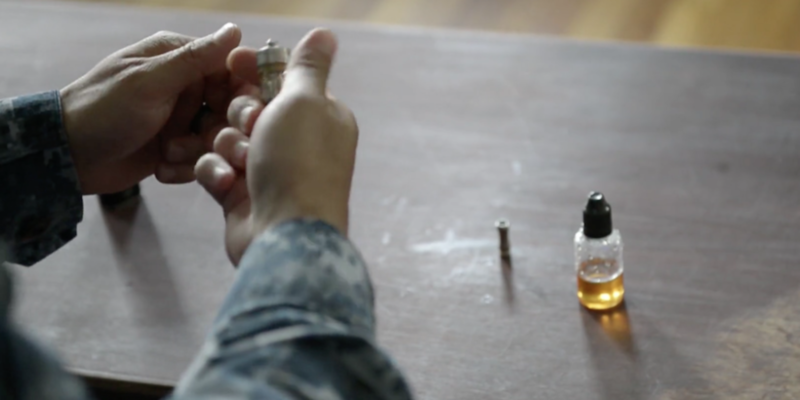 If you do not clean your atomizer head on a regular basis, your coils and wicks will burn out much faster. 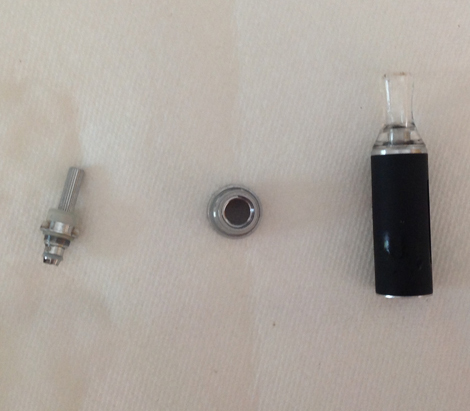 As you can see, the picture on the right shows a burnt atomizer wick (its literally has burned all the way off), this will happen eventually, however you can prevent this from happening with routine vape maintenance. 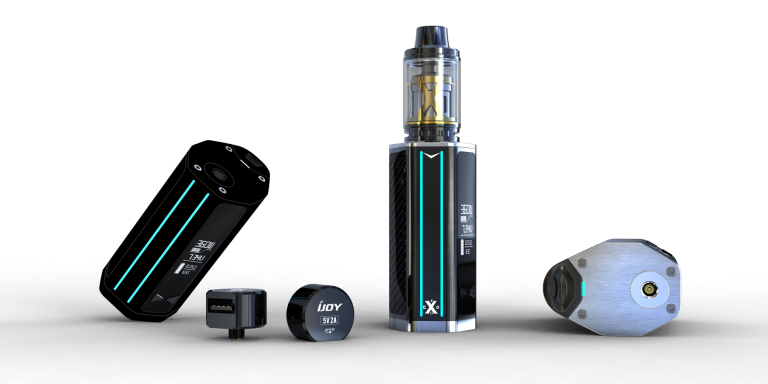 The picture on the left is a healthy Atomizer Tank and Head, so lets keep the atty’s burning folks! 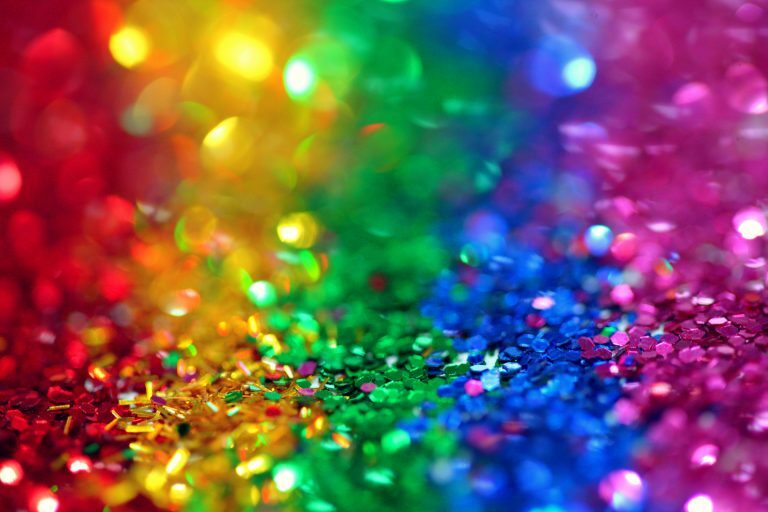 In a perfect world, you really need to clean your atomizer tank and your atomizer head after each use, which would be everyday for most people. 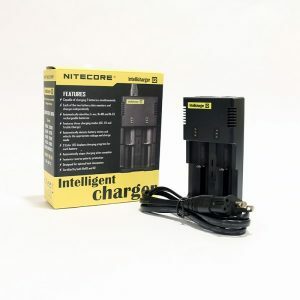 Many people who first start out vaporizing do not realize that their vape pens require a certain amount of routine maintenance. After all, cigarettes require no maintenance at all; you smoke them and throw them away. 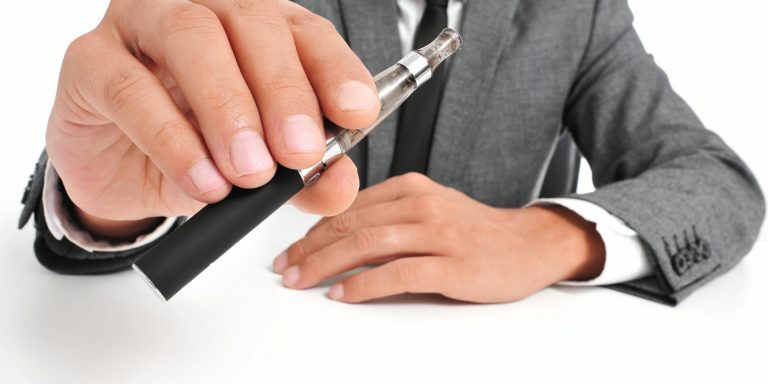 It turns out, though, since vape pens are supposed to last much longer than disposable e-cigs, you do need to do certain things to maintain them and keep them working well. The first and most important thing you need to be doing is simply cleaning out all the gunk in your atomizer tank, preferably after every use. 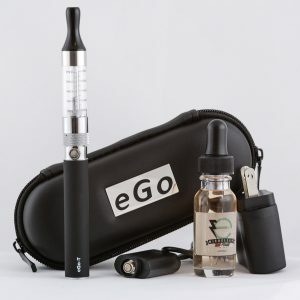 The propylene glycol, Vegetable Glycerine and other ingredients in the e juice slowly build up over time from use, and eventually they need to be cleaned out or your atomizer tank. The coils will become clogged with vape juice gunk if you do not clean it. 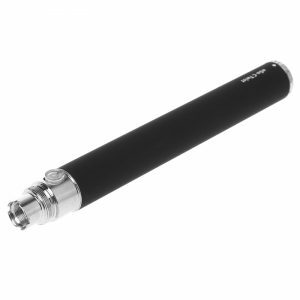 You need to flush it out every day with either vodka or a paper towel to ensure that you are getting the full functionality of your vape pen. Cleaning your Atomizer Tank with Vodka? 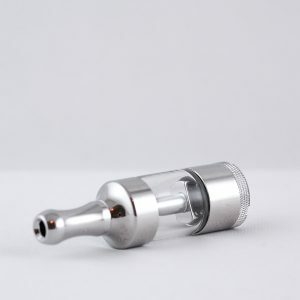 Cleaning your atomizer with vodka is one of the best ways to get an atomizer head and tank clean. If you are using your vape pen every day, then soak your tank and all the parts in any vodka you want. Personally I use Kettle one, because it is the only Vodka that seems to be in the house, but any vodka will work; Sky Vodka, Grey Goose, Popov, it really doesn’t matter. Simply fill up a shot glass or a small skinny glass with vodka and drop all your atomizer head parts in and let the vodka go to work. 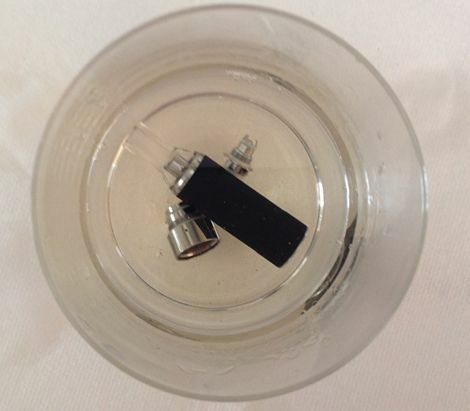 Let your Atomizer heads and parts soak for about 3-5 hours and take them out. NOTE: After you take your Atomizer heads and tank parts have soaked in the Vodka, take them out and let them rest on paper towel to dry out. Cleaning your Atomizer Tank with a paper towel takes a little more time than soaking in Vodka, but it also works very well. 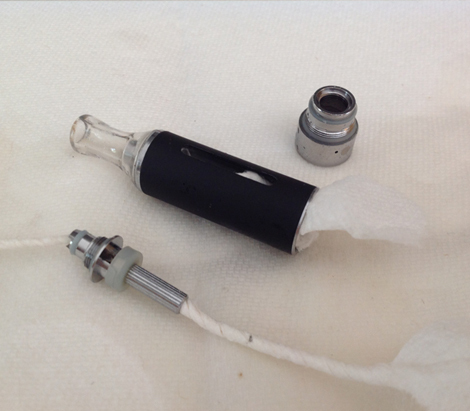 You can starter by unscrewing all your atomizer head parts and lay them out on a paper towel. After you have all your Atomizer Tank parts laying out, you want to start cleaning each piece, one by one. The best way to get into all the nooks and crannies of your atomizer heads and tank parts is to wind up the paper towel corner into a skinny thread, shaped almost like a tooth pick. Then you can stick the pointed end into all the little crevices of your atomizer head and tank parts to soak the gunk up. NOTE: After you have inserted the tooth pick shaped paper towel pieces into every crevice of your atomizer head and parts, let it sit on a paper towel for 5-8 hours or overnight for best results. 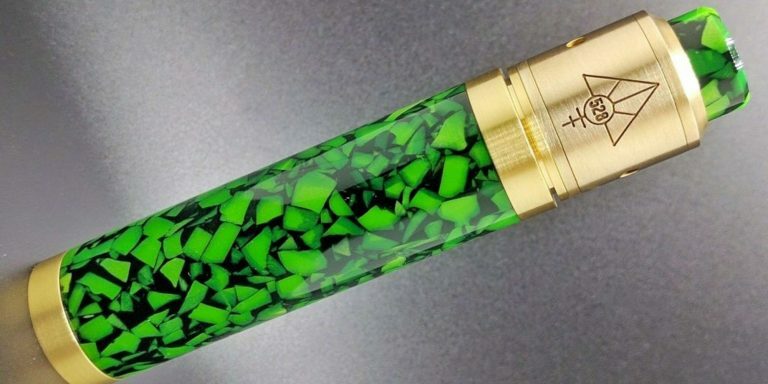 If you do not clean out your atomizer tank and it gets clogged up, you will end up damaging your vape pen by causing it to burn when it is not able to get enough liquid to the atomizer coil. 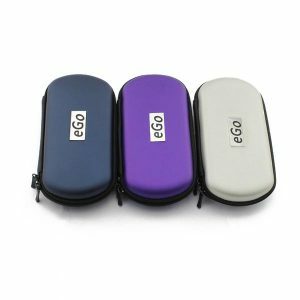 There are a few different ways that vape pens can work, whether it is by dripping e juice on to the atomizer coil or wicking the liquid up from the atomizer tank to the coil. 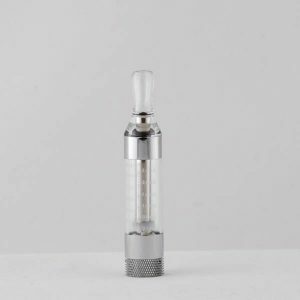 In any and all cases there are small parts that can get clogged with residue if your vape pen atomizer tank is not properly maintained. 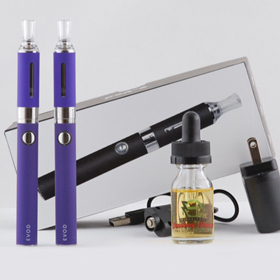 Most of our vape pen starter kits are the wicking variety, and the wick has to be able to pull the e juice from the atomizer tank to the atomizer coil for it to work, if the coils are clogged, you will not be able to receive any juice, so just do some maintenance and you should be able to extend the life of your atomizer / coil head. With proper maintenance and cleaning after every use, your vape pen will last much, much longer than with no maintenance. 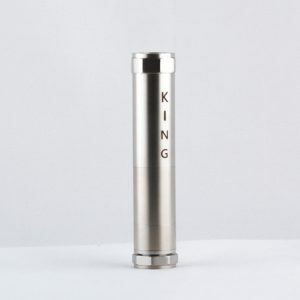 You will not have to worry about burning or damaging to your atomizer coil as much, or that dreaded burnt taste. 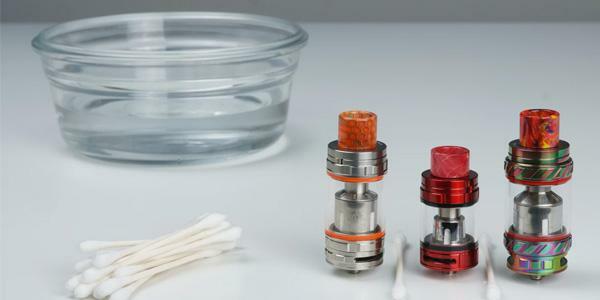 Eventually your atomizer heads will need to be replaced (even with proper cleaning), but you can significantly prolong the inevitable by cleaning your atomizer heads and tank after every use.